Fiat Chrysler Automobiles announced yesterday that U.S. News & World Report has named the 2015 Ram 1500 the Best Full-Size Truck for the Money this year, marking the second consecutive year that the Ram 1500 has driven away with the distinction. The editors at U.S. News don’t just pick and choose the winners, either. Winners are selected after careful analysis of all published vehicle ratings, test drives, and reviews. Quality and value data is used, where quality is the overall score in the U.S. News rankings and value is the five-year total cost of ownership, plus the average price paid for the vehicle. 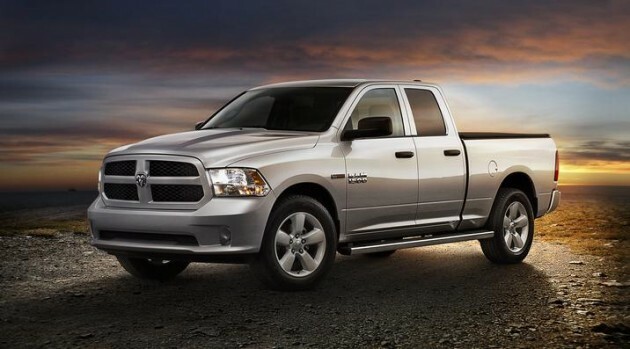 The 2015 Ram 1500 crushed the competition in the full-size segment. 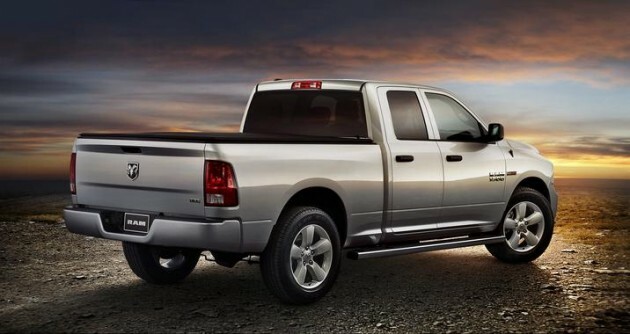 Later today, Ram will unveil a new variant of the Ram 1500 at the Chicago Auto Show. You can livestream the action at 2:30pm EST right here on The News Wheel. Last month, Ram unveiled the 2015 Ram 1500 Rebel off-roader and the most fuel-efficient full-size pickup ever built, the 2015 Ram 1500 EcoDiesel HFE.